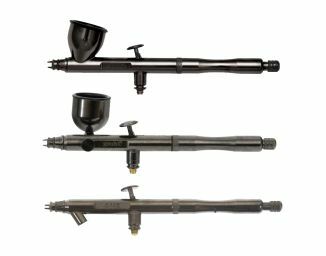 The Renegade airbrushes are superior to anything that precedes them in a dedicated custom graphics airbrush. They truly take airbrushing to the next level. Any professional artist desiring the finest tools and to elevate their skill to its highest level needs to experience the beauty and perfection of the Renegade airbrushes.